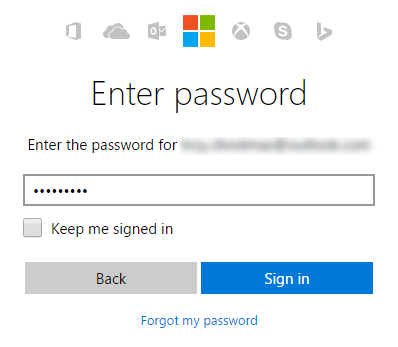 Note: At this time, TaskClone supports OneNote Personal accounts that use OneDrive for storage. We intend to support Business and Enterprise accounts once Microsoft's Graph project unifies their connection methods. 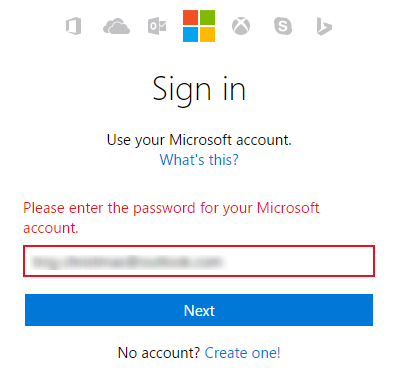 You should be redirected to sign in to your Microsoft account. 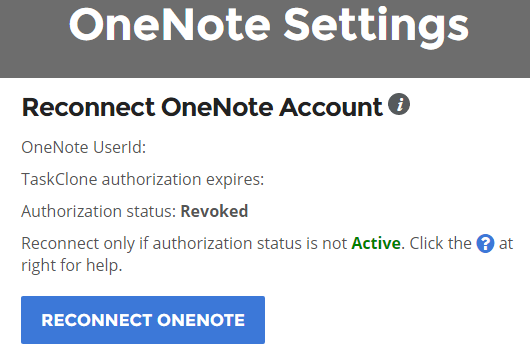 Login to the your TaskClone Dashboard and click the "Reconnect Button" in the OneNote section. Note: If you ever need to revoke TaskClone access to your OneNote account, you can go to Apps & Services in your Microsoft Account and edit TaskClone's permissions.